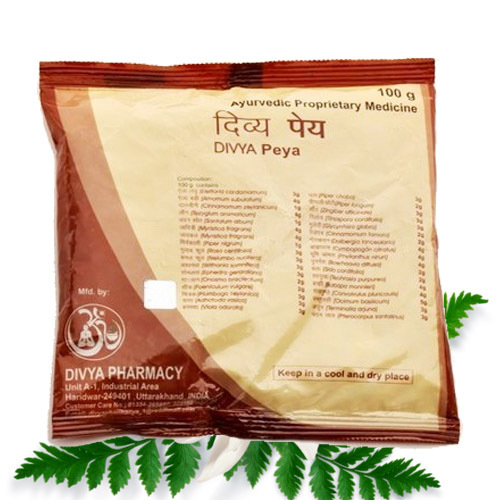 Divya Triphala Churna is one of the best colon cleansers. It is a natural colon cleanser and helps to provide quick relief for constipation. It is a combination of different herbs that help in natural cleansing of the colon. Triphala Churna is one of the best colon cleansers. 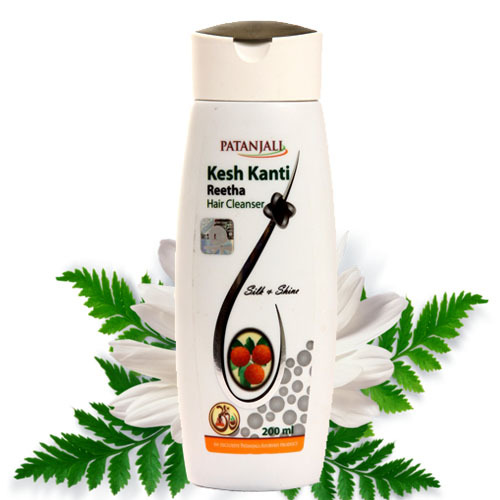 It is a natural colon cleanser and helps to provide quick relief for constipation. It is a combination of different herbs that help in natural cleansing of the colon. It helps to remove waste substances from the body. It also helps in losing weight as it clears the colon from the waste substances. 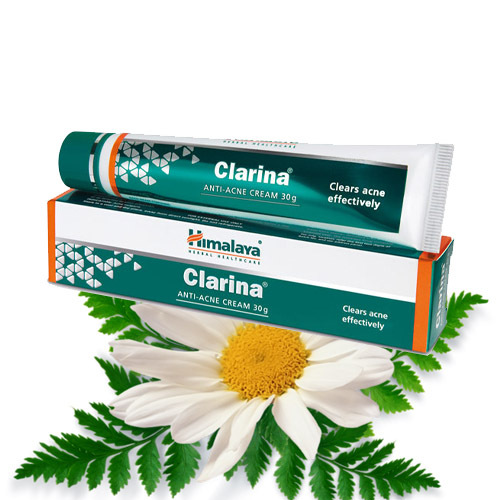 This herbal colon cleanser is made up of three different herbs that help to get rid of constipation. 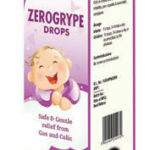 It also provides relief from other gastric disorders. It is a natural colon cleanser and removes toxins from the body. It also helps to increase appetite and maintains the normal functioning of the digestive organs. 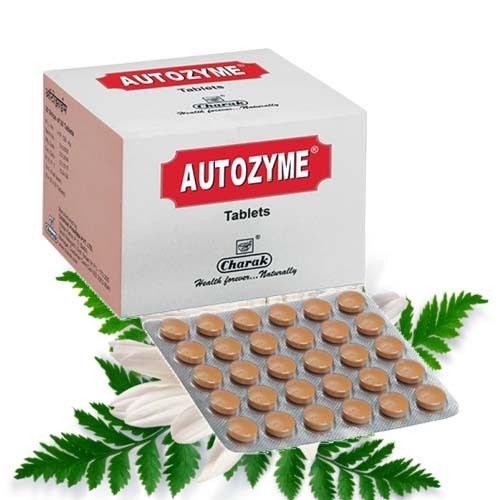 It may be used regularly for getting rid of any kind of digestive health problems. 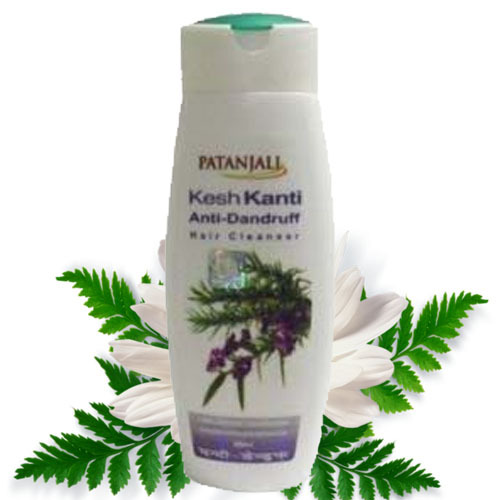 This natural colon cleanser helps by removing the waste substances from the body. This is one of the wonderful herbal remedy that helps to get rid of digestive problems. 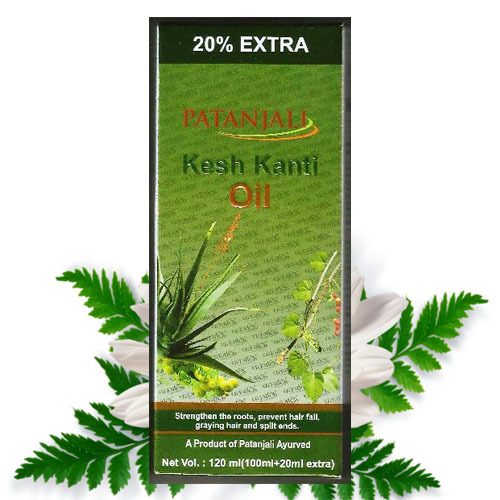 It boosts up the functions of the digestive organs and helps to get rid of constipation and other such problems. It is made up of wonderful natural herbs that are believed to be the best remedies for colon cleansing. 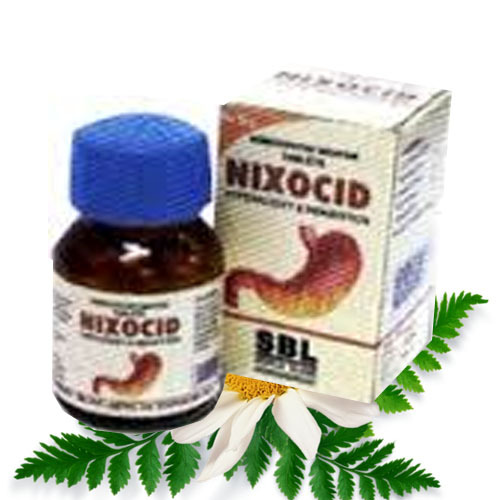 It is a safe herbal remedy for colon cleansing. It also helps to improve appetite. It also helps to get rid of flatulence and pain in the stomach. It helps to give relief from nausea and vomiting. It is a natural colon cleanser that removes toxins from the body and improves functions of your digestive organs. 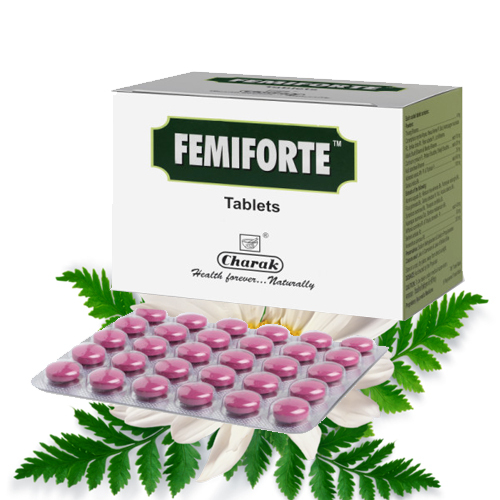 It boosts up the immune system and helps to get rid of recurrent infections of the digestive organs. It helps the stomach to release normal enzymes for digestion of the nutrients. 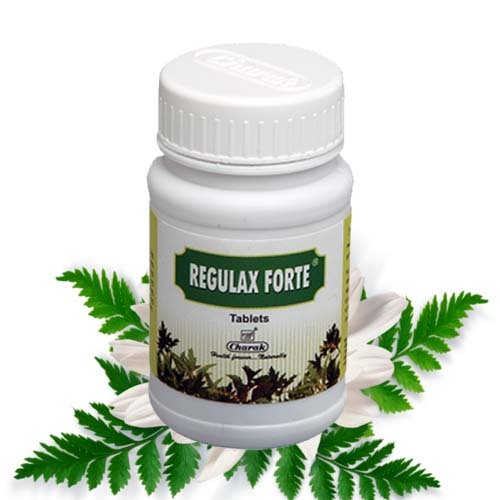 There are no adverse effects of taking this herbal remedy regularly. It boosts up the strength of the digestive organs. It is recommended to take one teaspoon of Triphala churna with a glass of hot water half an hour before eating food once in a day. Constipation is a common symptom and it may occur at any age. There are different causes of constipation in the people of different age groups. Children may suffer from constipation because they do not proper meals. 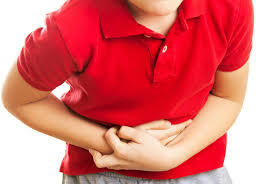 Lack of proper food nutrients may produce constipation in children. Other causes of constipation include lack of exercise, eating fewer fibres, drinking lesser fluids and water, intake of prescription drugs, etc. People consume laxatives to get rid of constipation but they do not find cure for their problem. There is loss of appetite and no desire to eat. Take a glass of hot water and add two teaspoon of lemon juice and a pinch of black salt and drink it daily first thing in the morning. It helps in quick cleansing of the colon and removing all the waste products naturally. Drink a glass of hot milk everyday at night before going to bed. It helps in cleansing of the colon and removal of waste substances from the body. Aloe Vera juice is also believed to be an excellent home remedy for removing waste substances from the body. Drink half a glass of aloe Vera juice daily for getting rid of constipation. Carrot juice mixed with orange juice is also a wonderful home remedy for removal of toxins. Mix half a glass of carrot juice with half a glass of orange juice and drink it regularly to prevent constipation. Eat one teaspoon of amla powder daily with a glass of hot water every day in the morning for getting rid of constipation. Drink one bowl of fresh vegetable soup daily at night for colon cleansing and getting rid of constipation. It increases the bulk of stool. Eat one bowl of fresh fruits daily to enhance the fibre content in the body. Fruits increase the immune system and also help in colon cleansing. Drink a cup of green tea daily for colon cleansing and getting rid of constipation. Green tea also boosts up the immunity and helps to get rid of digestive disorders. Drink half a glass of amla juice. Add one or teaspoon of lemon juice in it. It will help in natural cleansing of the colon. Avoid eating processed foods and fried foods that can disturb the functioning of your digestive system. Drink lots of water for removal of waste substances from your body. You can also drink fruit and vegetables juices for colon cleansing. One should do regular exercise for the normal functioning of all the digestive organs. Milk exercise and yoga can help to get rid of constipation. Avoid drinking alcohol, tea and coffee for preventing digestive disorders. Such substances can aggravate the digestive disorders. One should eat healthy diet to provide proper nutrients to the body and for proper functioning of all the organs in the body.